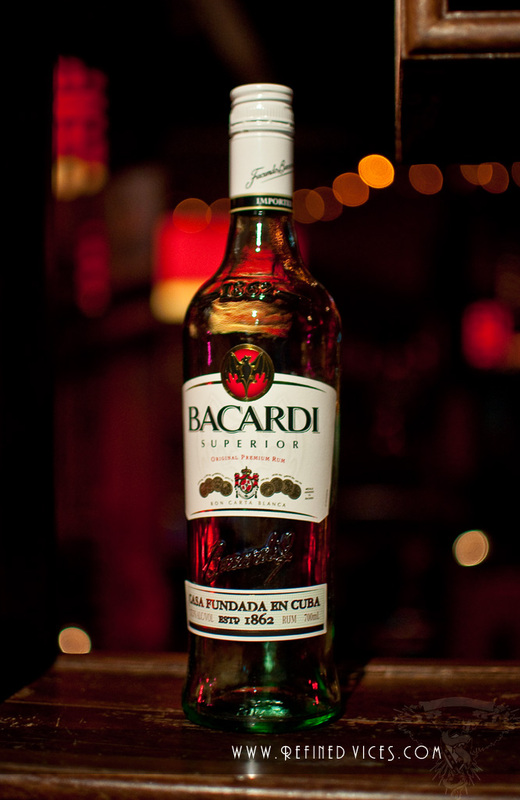 On 4th of July Bacardi’s representative, Martin Newell took us through a tasting of a rum that needs no introduction - the Ron Bacardí Superior. How much can you really talk about only one rum, though? Rather than concentrating on just the finished product, the tasting turned out to be quite comprehensive when Martin took us through not one, but 8 distillates from 8 different stages of the production from the fiery Aguardiente to the finished Bacardi Superior Rum. During the production, the rum undergoes through several filtrations, phases of ageing and three distillations before its final form and despite what you may think, each stage is actually surprisingly different! Who would have thought one rum, when broken down like that, can be so complex; it really was quite an eye opening experience to taste rum like that. Martin’s presentation has certainly taught everybody a few things about Bacardí Ron Superior, and this is something we can truly appreciate next time we open a bottle.